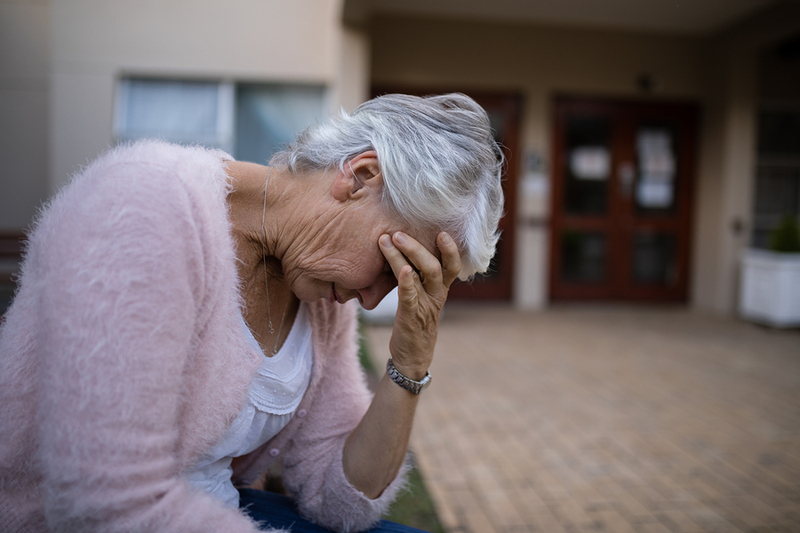 What Depression Might Look Like for Your Senior - Home Care in Raleigh NC by Affordable Family Care Services, Inc.
Depression doesn’t look exactly the same for every person, but there are some similarities. If your aging family member is experiencing depression, these might be some of the signs that pop up for her. Make sure that you talk with her doctor right away if you suspect that she’s dealing with depression or anything else. It’s difficult for someone who is depressed to feel motivated to eat, much less to eat healthy foods. You might notice that you just don’t see your senior eat anymore or that she’s losing weight. If you suspect that she’s not eating well or at all, it might be time to investigate what’s going on in her fridge and pantry. An empty fridge or a freezer full of microwave meals can be an indication that there’s something going on. Confusion and general brain fuzziness might be something you notice, too. Your senior might seem to need you to repeat things you’ve said or she might seem to have trouble deciphering written information. This could be a sign of bigger issues, but it can also be a sign of depression. Your senior’s doctor can tell you which might be the problem. Keeping up with cleaning and other household tasks as well as keeping up with personal hygiene is much more complicated when someone is depressed. Your elderly family member may not have the energy to shower or to run the vacuum, even if she’s physically able to do both. Finding other solutions can help and might be a part of helping her to manage her depression. It’s tough to be around other people and to engage in activities when you’re depressed. You might notice your senior slowly disengaging from people and events that she’s always loved. This can happen really slowly, making it more difficult to notice. The longer that she withdraws from others, the more that can feed into her depression and keep it going. Solving some of these issues for your elderly family member can sometimes help to alleviate her depression. For instance, hygiene issues are a sign of depression, but being unable to keep up with her hygiene on her own could also be a cause. 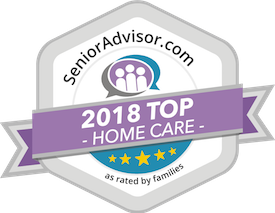 Senior care providers can help your elderly family member to do some of the tasks that have been getting too complicated for her.